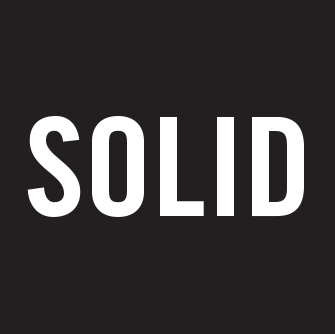 New logo for a global leader in outdoor gear. In 1923 Maurice Olshansky escaped from Russia and started a pushcart business selling sporting gear on the streets of Chicago. 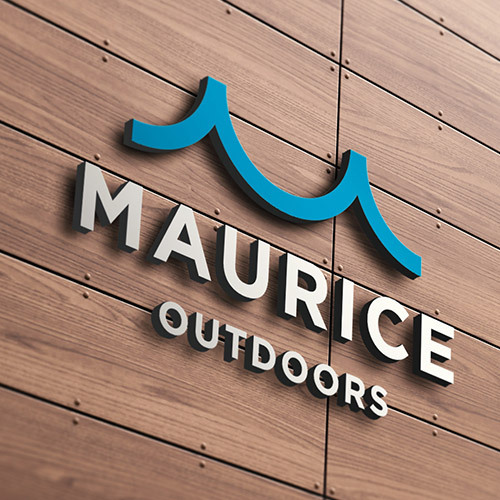 Today, Maurice Outdoors is the largest family-operated distributor of outdoor athletic goods in the world. 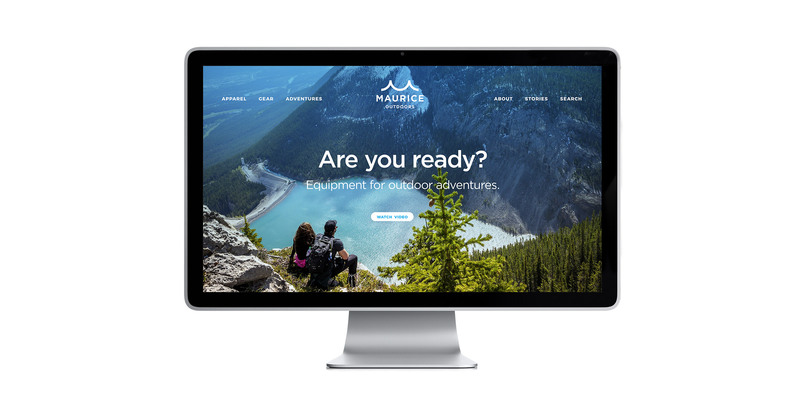 We redesigned the logo and brand identity to evoke water, mountains and outdoor activities, while also serving as an iconic monogram for the company.